Artie Lange is one of the most beloved stand up comedians today. Artie is best known for an 8 year run as a regular on The Howard Stern Show, the most popular radio show of all time. He currently co-hosts The Nick and Artie Show with comedian, Nick DiPaolo. Artie started his career performing at New York City comedy clubs, quickly creating the popular comedy sketch troupe Live on Tape. He also had stints writing with sketch groups, The Improvables and Midnight Madness. Artie’s Live on Tape work enabled him to be cast as one of the original members of FOX’s Mad TV. 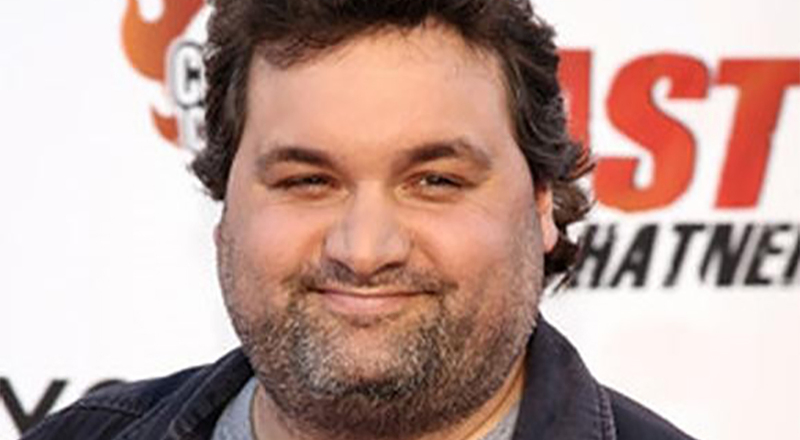 The show proved to be a major success, and Artie was soon cast with comedian Norm MacDonald as stars in the popular film Dirty Work. As a film actor, Artie has appeared in countless movies, including Lost and Found, Mystery Men, Old School, and Elf, among others. Artie co-wrote and starred in his own film, Beer League, which earned rave reviews from critics. He is also a regular guest on Jimmy Kimmel Live, The Late Show with David Letterman, and The Best Damn Sports Show Period. Artie has also made frequent appearances on Comedy Central’s Roast series. On television, Artie has also guest-starred in episodes of HBO’s Entourage and FX’s Rescue Me. As a stand up comedian, Artie has also entertained a sold out crowd at New York’s legendary Carnegie Hall.